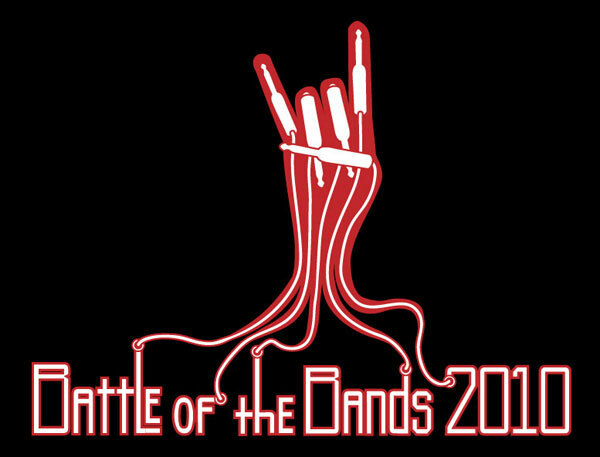 For 4 years from 2006 to 2010 I volunteered to design the Battle Of The Bands logo for the Mitchell shire council (Which my band went on to win). 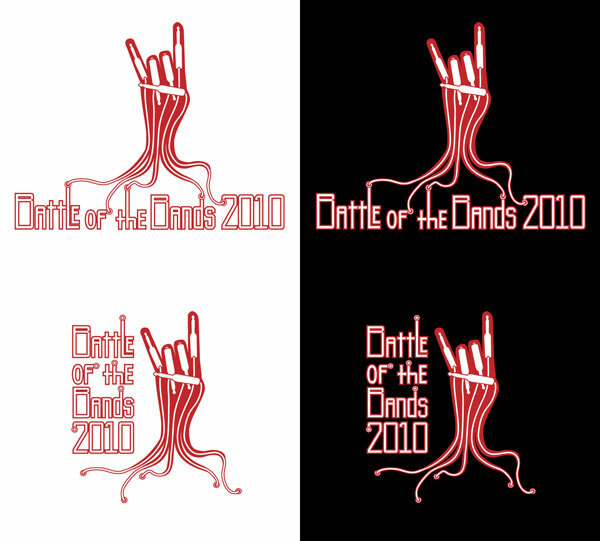 It was a lot of fun, and this allowed me to hone my design skills each year. 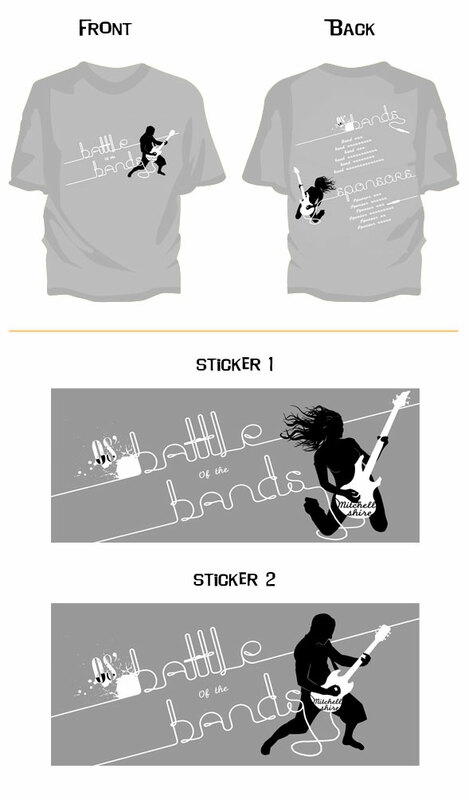 The design would go on to be used on hundreds of shirts, posters, banners, stickers etc.